For the past two years Universal Standard has been making some major moves. Last year they teamed up with Danielle Brooks from Orange Is The New Black on a capsule collection. In addition, they added more sizes. Now they go up to a size 40. Also we saw them level up their campaigns by using models above a size 24. This week, Universal Standard just made another major move. They debut their first luxury label collaboration and they chose Rodarte to partner with. 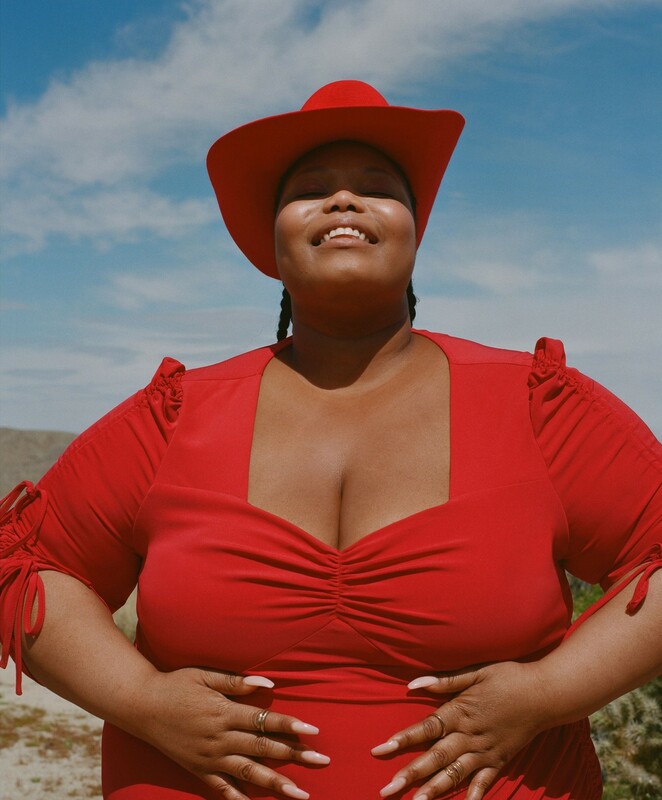 Rodarte is a high end designer brand that the plus size community has wanted to offer plus sizes ever since they did their first mainstream collaboration with Target back in 2009. The designers behind the brand are Laura and Kate Mulleavy. For years fashion lovers of all shapes and sizes loved their beautiful designs. Although Rodarte has been on many plus size fashion wish lists, it always boggled me that they never partnered with a plus size brand. Especially since one of the designers was plus size. The Rodarte and Universal Standard collection is a small capsule collection that comes in sizes 00-40. The collection is made up of a jumpsuit, two dresses, and a skirt. All of the pieces have a romantic vibe with dreamy and dramatic ruffles, curve skimming dresses, and flouncy skirts. With a red, black, and blush pink color palette, this collection is perfect for spring. Prices range from $150-$240. Share your thoughts on this collection below. I read this article and found it very interesting, thought it might be something for you. 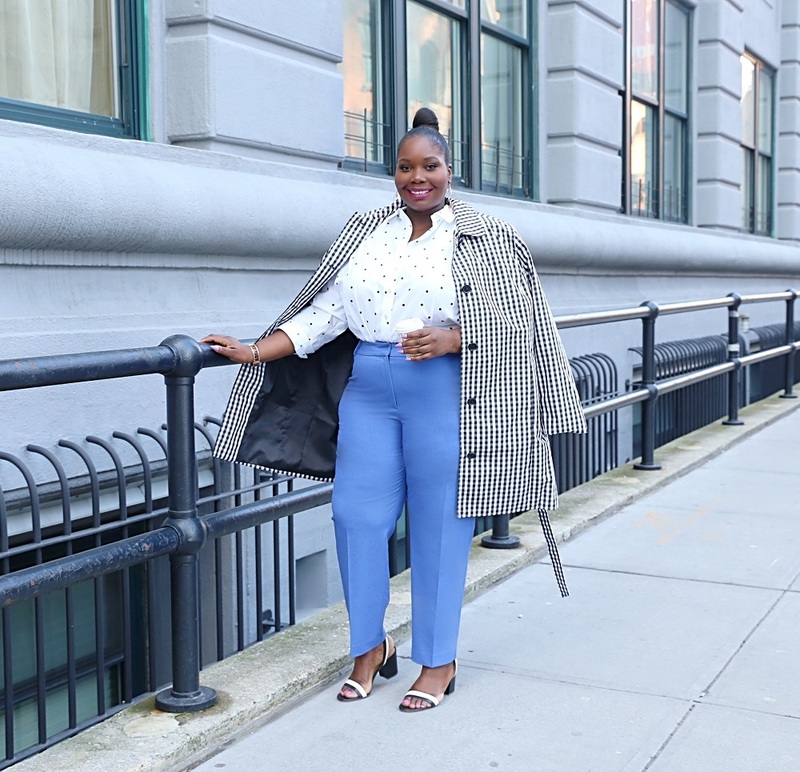 The article is called Rodarte X Universal Standard Launch A Size Inclusive Collection and is located at https://stylishcurves.com/rodarte-and-universal-standard/.